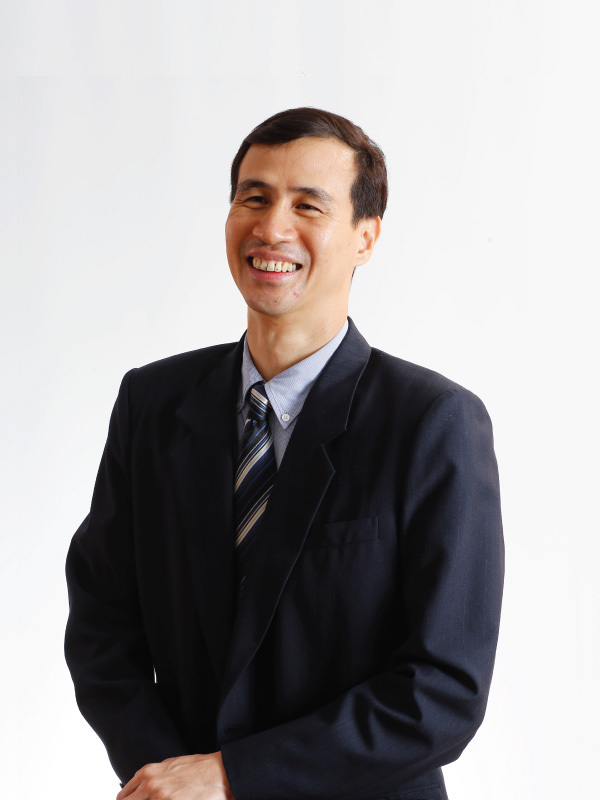 Mr. Piyachon has experience in professional management for more than 10 years in finance and banking, business services, construction business and international business from companies and leading state enterprises, such as SME bank, National Car rental and Barter Card. M.A. Business Management from Australia.